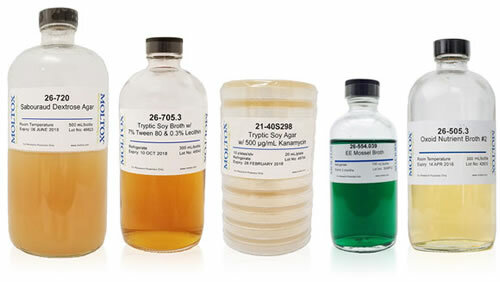 TRINOVA BIOCHEM is the European distributor of MOLTOX® (USA), offering a complete family of products for the conduct of genetic toxicity assays with emphasis on microbial mutagenicity. The Ames test, for example, is a widely employed method that uses bacteria to test whether a given chemical is mutagenic and therefore may act as a carcinogen. 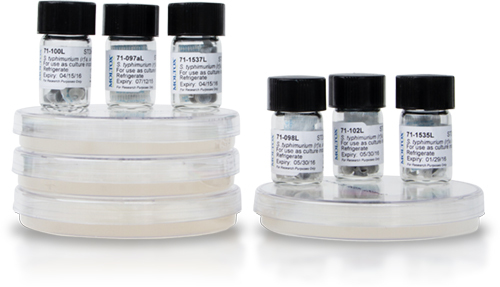 We offer bacteriological cell culture media, agar plates, reagents and buffer in MOLTOX® quality for INDUSTRIAL, ENVIROMENTAL and MOLECULAR microbiology.